Raise a glass of one of our flagship four beers at our first Thirsty Thursday. 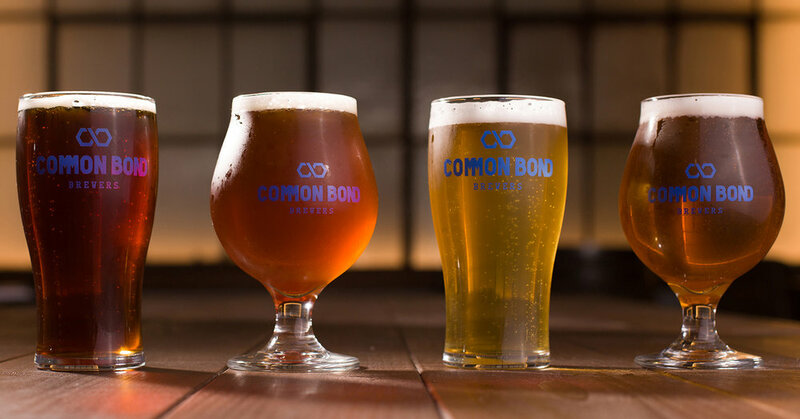 From opening to closing (4-10 p.m.), enjoy $5 drafts of our IPA, Blonde Ale, Pale Ale and Ramber. Cheers!